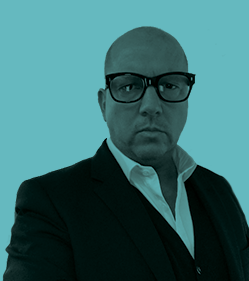 Steve Jones has 20 years' senior management experience within the technology media sector. Beginning his career at VNU, a Nielsen company, Steve led sales, marketing and publishing teams, including VNU’s Global Media division. He has developed results-driven, global programs with companies such as Intel, HP, IBM and Dell. More recently, Steve spent two years at the helm of a start-up online retail business, attracting significant investment. He was also a European managing director of one largest technology ad networks.